Offered twice a year, our Virtual Authorizer Bootcamp provides a complete grounding in the fundamentals of quality authorizing practices, including essential practices, must-have core resources, and problem solving tips. The nine-week course provides everything you need as you face new opportunities and challenges as a charter school authorizer. Sessions are engaging, interactive, and collaborative, and offer a unique opportunity to network with industry experts, NACSA staff, and other authorizers. The course is for individuals who have worked in an authorizing office for less than one year and are looking to gain a high-level understanding of authorizing best practices. It is limited to 20 participants. 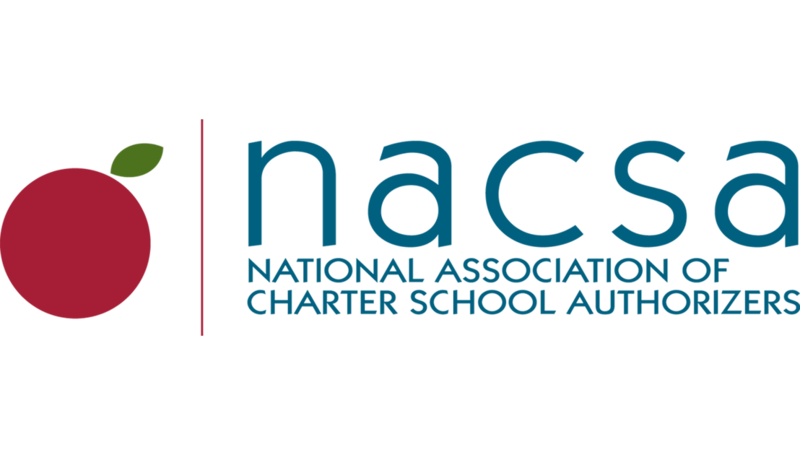 NACSA offers Virtual Authorizer Bootcamp multiple times per year. For more information on an upcoming Bootcamp sign-up here. This session was super informative and helped clarify my understanding of the authorizing work I do in my role. Having been in this new role for 6 months, this was a great time to get a refresher and get affirmation of what I’m learning with my organization. Very informative and at just the right level! I really benefitted from authorizers’ perspectives. It was well facilitated, encouraged discussion and different perspectives. I appreciated the professionalism of the presenters, their willingness to provide practical advice, and inspire me to uphold high standards in the face of challenging circumstances.